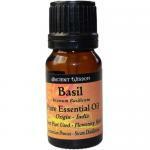 Basil essential oil is steam distilled from the leaves and flowering tops of the basil plant. This greenish-yellow, crisp-smelling essential oil is often used in aromatherapy to awaken the mind, steady the nerves and bring about clarity of thought. Basil originates from tropical Asia and the Pacific Islands, but is now grown throughout Europe and the USA. strength. This oil is said to ease constipation, nausea, vomiting, abdomen cramps and is considered good for menstrual problems. It is helpful to relieve gout as it helps reduce uric acid in the blood. 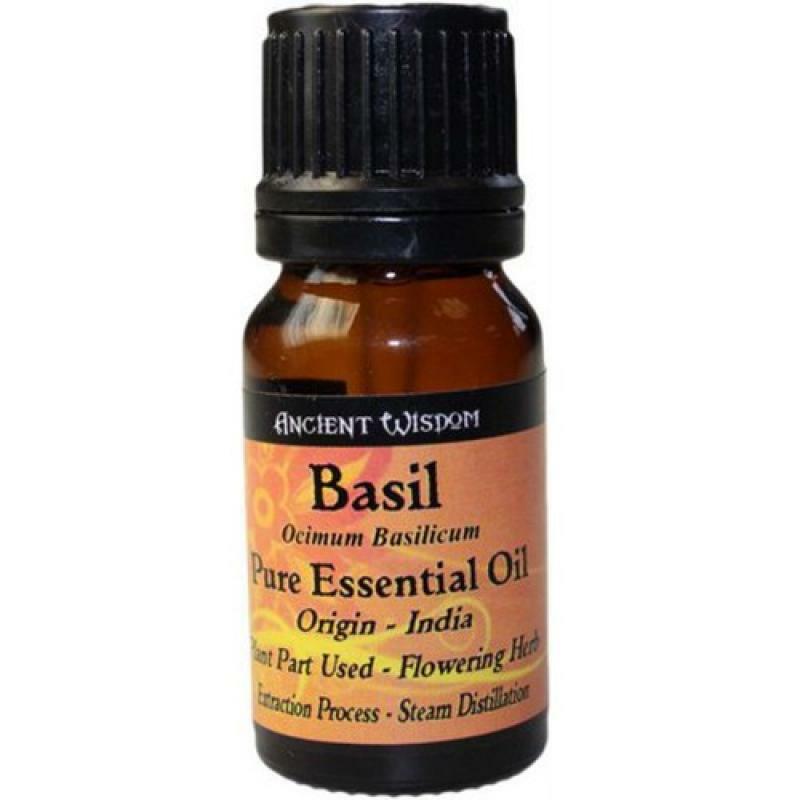 It is useful for arthritis, refreshes the skin, and heals insect bites. However, experts advise pregnant women and children under 16 to avoid using this oil. 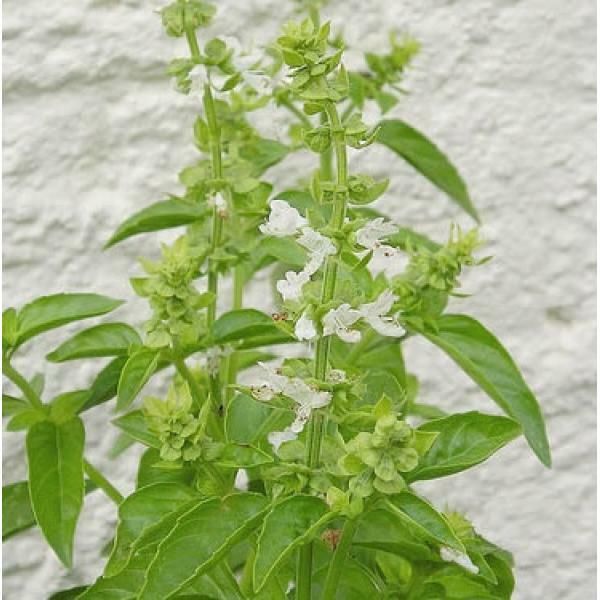 This herb is popular in India and has been used in prayer as well as healing for hundreds of years. The leaves of the plant are chewed as part of prayer ceremonies, they are soaked in coconut water or holy water to distribute after prayers in temples. They are chewed to ease sore throats and coughs. A decoction made of tulasi (basil) leaves is drunk to ease painful throats and respiratory problems. Tea Tree Essential Oil (Melaleuca Alternifolia) In early times, it seems the leaves of this tree w..